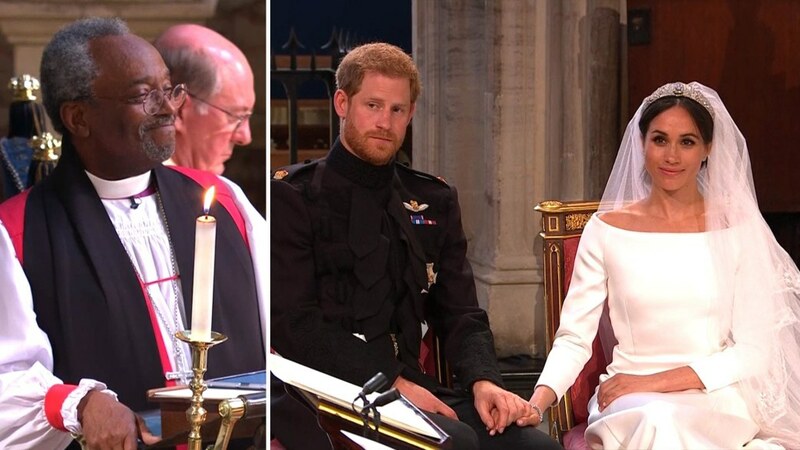 TransGriot: Introducing The Duke and Duchess of Sussex! Back in 1981, I got up before the crack of dawn to watch the royal wedding of Prince Charles and Princess Diana. 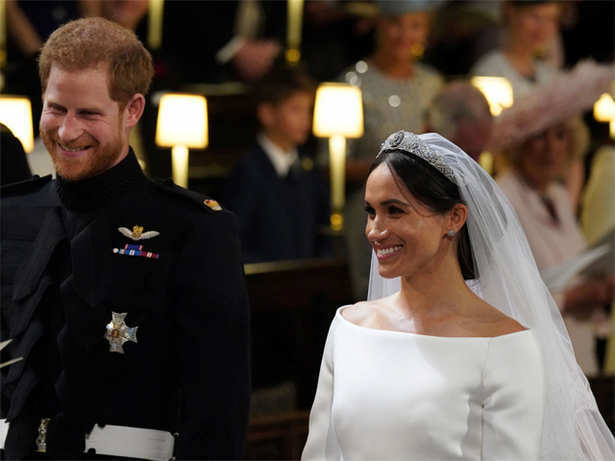 Overslept this morning, and wish I hadn't for the wedding of Prince Harry and our sis Meghan Markle aka the Duke and Duchess of Sussex at St. George's Chapel. As to why this is a BFD, anytime a sister gets married to a British royal for the first time since the 18th century, it is to the point that even ESSENCE magazine was covering it. And yes, Meghan's mom was slaying. In case you're wondering, the last Black woman to marry into the British royal family was Queen Charlotte to King George III, and historians are still arguing about just how Black Charlotte was. Queen Charlotte BTW, is who the city of Charlotte, NC was named after. But because King George III didn't approve of the Duke's two marriages and ruled them unlawful, that meant the Duke's two children weren't in the line of succession to the throne. All that to say that when Markle said, "I do", she will officially become the first ever Duchess of Sussex. Back to the wedding. 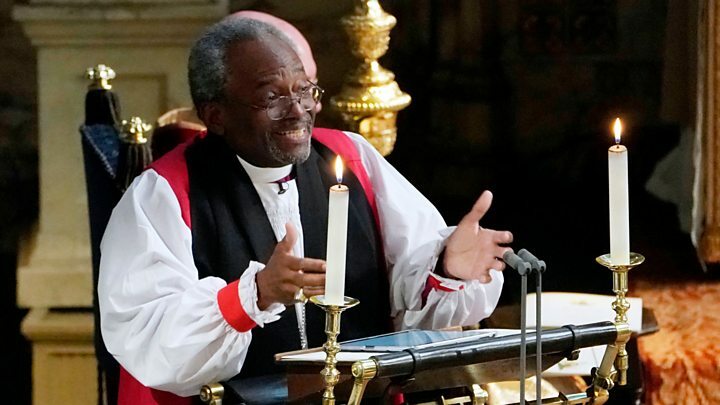 The sermon from the Most Reverend Michael Curry just before the Duke and Duchess said their vows to each other was all that and ten bags of chips. Curry is the first Black leader of the American Episcopal Church and an avid campaigner for social justice and racial equality. Reverend Curry basically gave the world a taste of what it's like to go to a Black church. Congrats to the Duke and Duchess of Sussex! Going to interesting to watch their marital journey from this side of The Pond. .